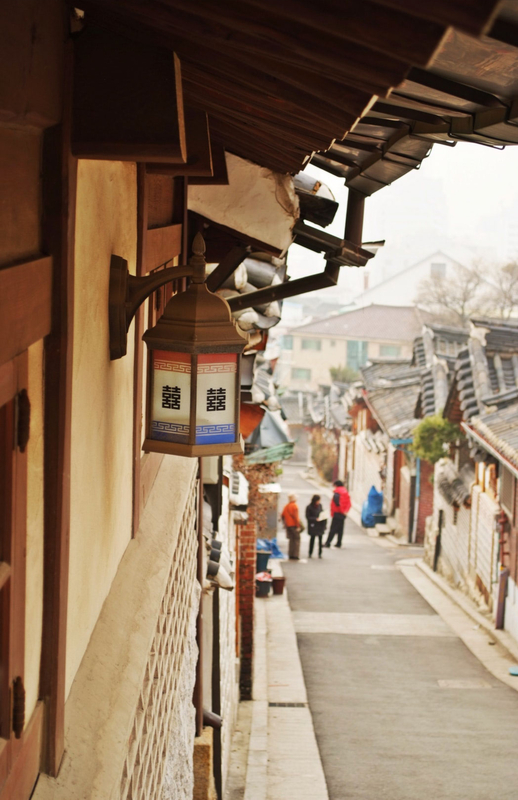 Immerse yourself in the beauty of South Korea with its elegant beaches, cities and temples! South Korea has a whopping 12 incredible World Heritage sites including the extraordinary Hwaseong Fortress – built over 200 years ago! Be welcomed by a generous South Korean family and experience firsthand every aspect of South Korean culture – did you know bowing is the traditional greeting method in South Korea? You’ll experience the life of a South Korean high schooler. In this gem of a country, schools have high-speed internet, in fact – South Korea has the highest number of broadband internet users in the world with the world’s fastest wireless internet speed! It doesn’t come as a surprise that there are more professional gamers in South Korea than any other country! Do you like sport? South Korea offers everything! from standard sports like baseball, basketball, soccer and golf to traditional sports including Taekwondo and break dancing! Fun fact – South Korea is the break dancing capital of the world. And hey, don’t forget about Kpop! Wow! What a country! “So, how do I get there!” you ask? Fill out the form below and we can send you a full pack with everything you need to know to get started. 곧 뵙겠습니다 (“god boebgessseubnida”). See you soon! In South Korea the school year runs from March until February, with summer holidays in July and winter holidays in December. A typical school day runs from 8am to 4pm, and students attend school five days a week. Older students are sometimes required to stay later as self-directed study (yaja) and studying at after-school hagwons is taken more seriously than in Australia. Key subjects in high schools include Korean, mathematics, English, Korean history, social studies, science, science exploration and experiments, physical education, arts, and electives including technology, home economics, Chinese characters, a second foreign language, and liberal arts. The official language of South Korea is, you guessed it, Korean, with different dialects depending on the region. Due to difficulties learning traditional Chinese characters, a unique phonetic alphabet was created that contain phonetically pronounced letters in a way similar to the Latin alphabet. This makes the language easier to learn while also being connected to the unique characters! South Korea has four distinct seasons throughout the year with long, cold winters and short, hot summers with temperatures ranging from -5 degrees in winter to 25 degrees in summer. Main rainfall occurs between June and September. Depending on daylight saving, Melbourne, Sydney and Brisbane are between 1 to 2 hours ahead of South Korea.